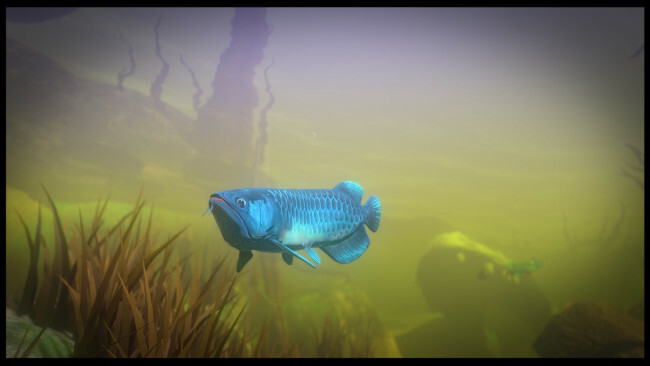 Hunt and eat other fish – simply, grow into larger beasts! 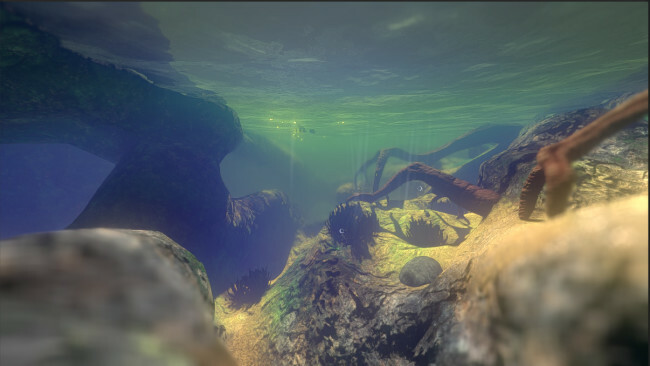 Animal survival game based in the fish world! You start as Bibos the fish and straight away you are ready to dive in to the waters of the mesmerizing world of Feed and Grow. Growing into more mods and content With the first release we want to test the basics of multiplayer. Further development will include new fish abilities and passives, new fun content for both single and multiplayer with game mods. 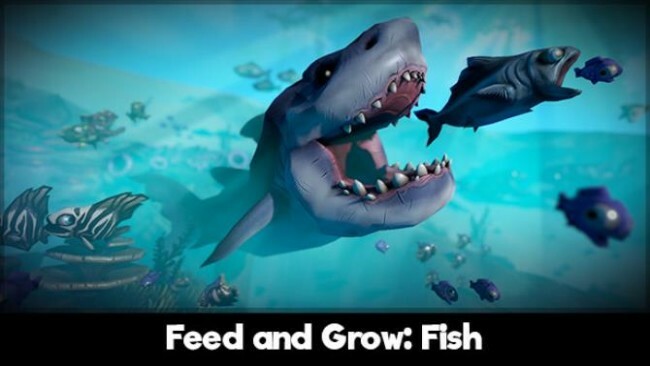 Once Feed And Grow: Fish is done downloading, right click the .zip file and click on “Extract to Feed.and.Grow.Fish.v0.10.1.zip” (To do this you must have WinRAR, which you can get here). Click the download button below to start Feed And Grow: Fish Free Download with direct link. It is the full version of the game. Don’t forget to run the game as administrator.